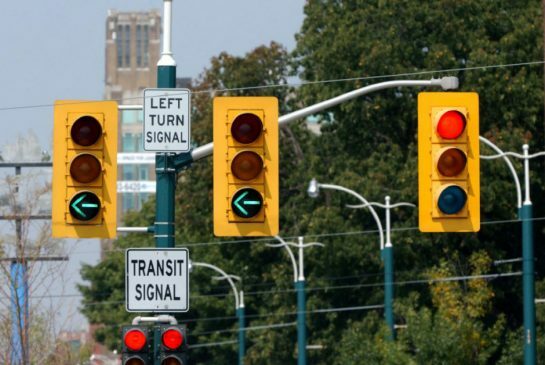 The standard red, yellow, and green traffic lights will be getting a makeover in St. John’s to accommodate the driving styles of the city’s residents. It is a well-known fact that drivers in St. John’s turn left long after the yellow arrow has disappeared from the light. Police fear that this will have little effect as they expect drivers to simply continue to turn after the blue arrow has disappeared. Epidemiologist, #1dad, husband and lover of light beer. This is the stupidest thing I ever heard of. And how much is this going to cost tax payers? So stupid….you actually think this will stop the crazy drivers in this city? ?…haha…what a waste of tax payers money! This is satire guys haha calm down. It says it before you even start to read the article. Previous Story Previous post: Where is George Street?